How do I generate more traffic to my website? Most common question now a days. Check out these simple yet effective seo strategy to increase organic traffic to your website. Who doesn’t want to appear in the top search results before their competitors? The challenge is that when the user searches for a product or service, yours should be the first one to pop up. This article is not about guiding you to extensive search engine optimization techniques or paid advertising. 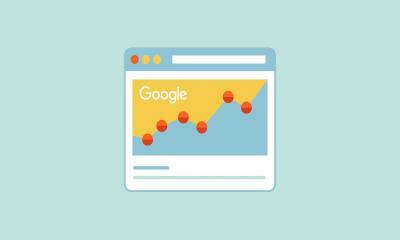 There are still plenty of ways to boost organic search traffic that too at no extra monetary cost. The results will be worth your immense time and efforts. 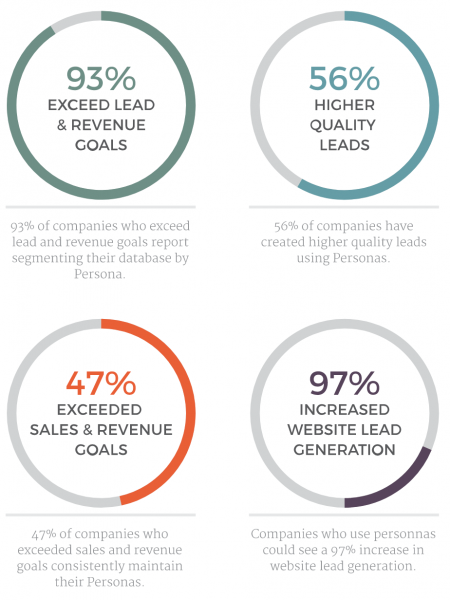 The primary task is to create buyer personas to know your ideal customer base based on the demographics, behavior patterns, motivations, goals. By creating quality informational content that aligns with the needs of your ideal customers, you will gradually improve your SEO. This means making the use of the data available in buyer personas and the keywords they type into a search box. 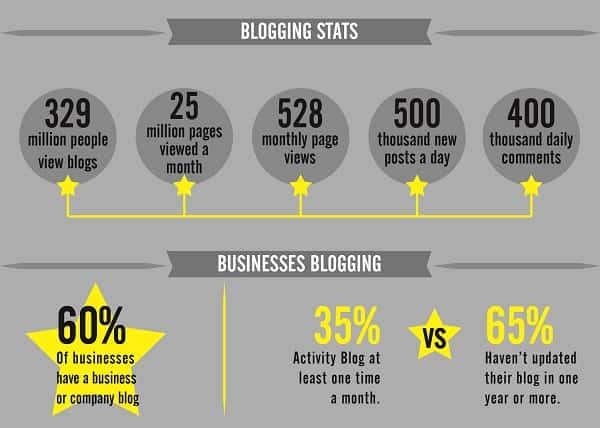 Blogging is considered to be the most effective way to boost organic traffic on your website. Blogs on your website allow you to create a large archive of helpful persona-optimized content focused on your business industry so that the visitors can deep dive into your website. It is advised to avoid poorly-written, cheap content on your website as it may harm your business reputation in the long run. The better content you publish, the more will be chances to attract users who are looking for the information that provide. The ideal word length of a blog is considered to be 900 words but longer informative articles tend to attend the customer’s need in a better way and when your reader see that your articles are exactly what they need, they will share your content, inviting more organic traffic on your website. The blogosphere is a digital environment where blogs reside. You can read, comment, and link to other people’s sites and blogs and attract more of your target audience by properly engaging with them. Once you start your engagement, people will find you interesting and serious about your business, and they will start reading, commenting, and linking your posts. You need to make sure that you don’t sound like a marketing agent in your contents. Remember that you are there to engage with your potential customers, not to behave like a sales executive. 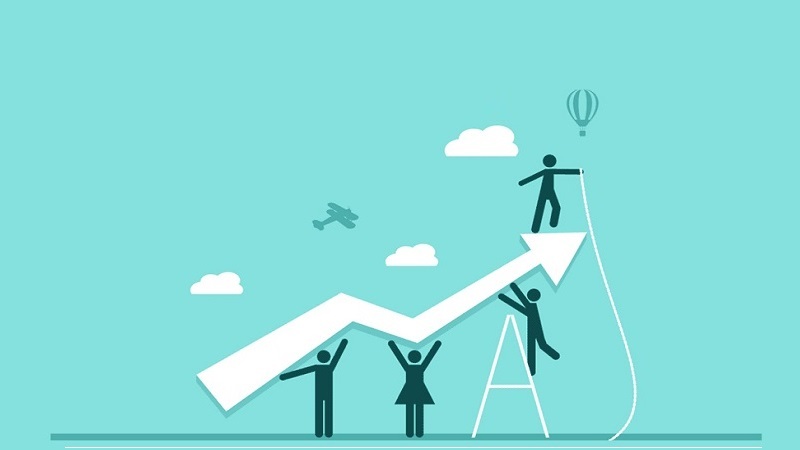 People trust the brands which are good in interacting with their customers and the more convincing and interactive you will be, the more people would want to visit your website. Going with the popular broad keywords won’t get you anywhere. Use specific long keywords that are related to your product your service. 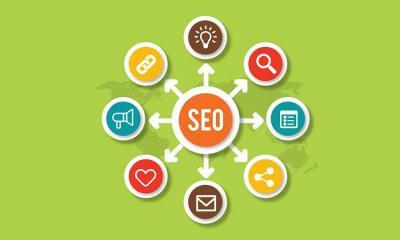 This will let the search engines identify you as a perfect destination for that particular search phrase, which in turn will push your content in search ranking making it easier for the ideal customers to find you. You are more likely to rank for specific long-tail keyword phrases than a broad key. Plus it will also get you more targeted organic traffic. Long-tail key phrases resemble what exactly a user would search. The general trend is that user type in a phrase into search box like they are asking a question. It was found that long-tail key phrases are more relevant and less competitive and hence they drive better results. Try to write and publish as much as possible, but maintaining the quality of the content. The more quality content (including articles and blogs) you have on your website, the more ways you create for organic traffic to reach on your website. A site that gets updated consistently gives users the impression that you are serious about providing quality content, and hence they take a keen interest in spending their time to read your blogs. Regular updates keep people seeking for more. They also tend to share more of your content, link your blogs, and tell others to read it, signaling that your organic traffic is on its way to take a huge leap forward. Once you have created a decent archive of content, you can start linking it to blogs and on your website, driving your visitors to more relevant content. This will increase the user time on your website, which is a boosting factor for search rankings. Avoid using too many internal links, as it will make your website look like a spam. 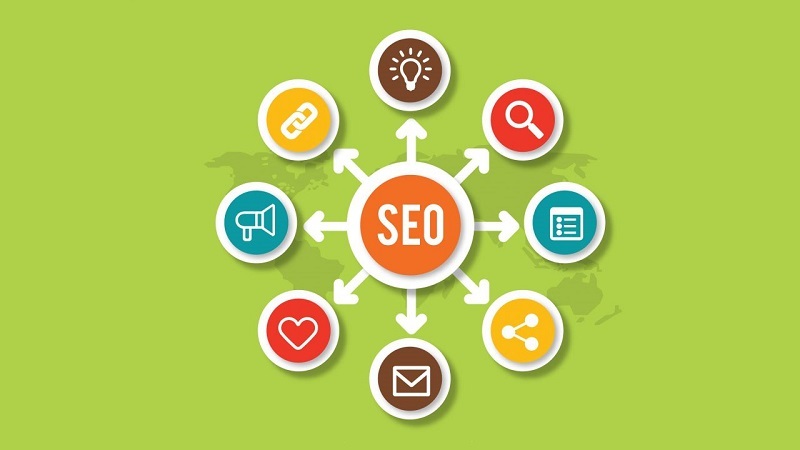 The internal linking system will help you build quality backlinks on your own website, which is not just helpful for SEO but will also keep your readers spend some more time on your site by going through the previously written related blogs or articles. Google and other search engines give priority to those websites who allow incoming links, especially from other trustworthy sites. Motivate your clients, friends, family members, partners, suppliers, and other bloggers to link to your website. Get as many incoming links as you can, as it will help you get a higher rank on the SERPs. Just like having social media sharing links, you can also have an embedded linking widget so that you can suggest to your readers to link back to your website. The goal here is to increase the chances of getting more backlinks, without asking or forcing anyone to do so. Apart from the above tips, you can also make use of the social media platforms like Facebook, Twitter, Google+, LinkedIn etc. to link to your content. All of these will make you reach a wider audience, bringing words of mouth to your brand and website address. You can also provide a share button on your website so that visitors can share your content easily and conveniently. And make sure that you create sharing-worthy content. 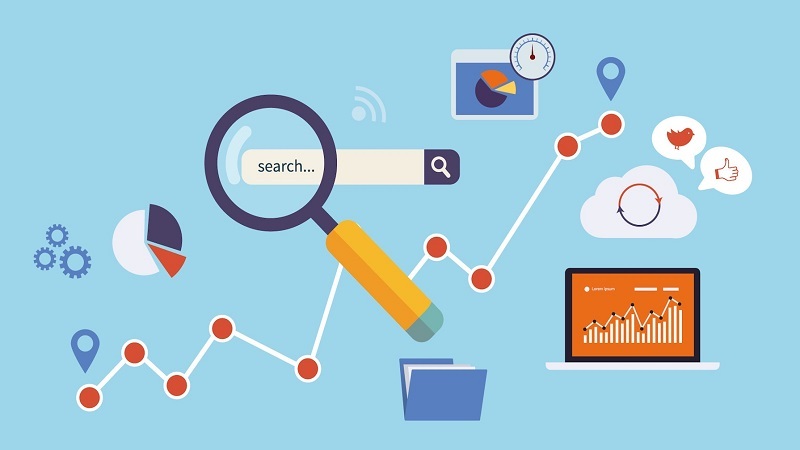 Use tools to track traffic on your website, as it will let you know what keywords you are ranking for, what users are seeing for what keywords, and where you stand on the SERPs so that you can fine-tune your website and content accordingly. Ultimately, focus on “customer-first” approach and provide them what they want i.e. quality advice, relevant content, and insight of your business.